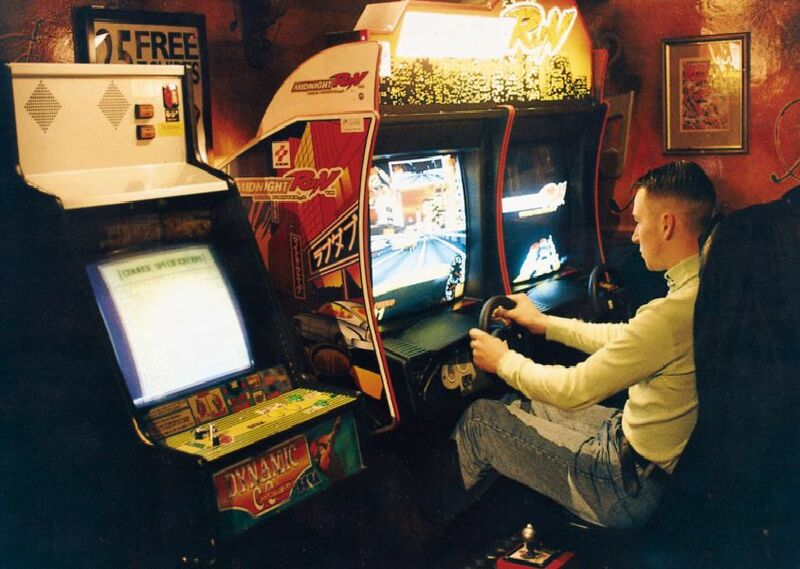 We take a look inside and outside Edinburgh pubs and bars in the 1990s. Oh the memories... can you spot yourself in any pictures? Three revellers see in the New Year in 1999. An old man smoking his pipe in the traditional pub Ryrie's at Haymarket in Edinburgh, March 1993. Scruffy Murphy's won the Edinburgh Evening News pub of the year in 1999. Halfway House Pub manager David Richer celebrates being included in the Good Beer Guide for the sixth year in a row in 1998.